Last year in March, Waze enabled Spotify integration on Android, and expanding the feature to iOS half a year later. 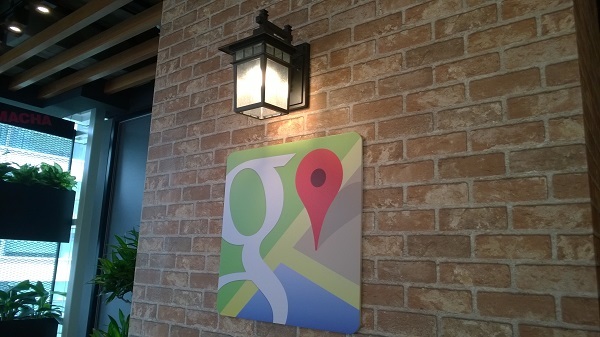 This week, the feature is also coming to Google Maps, the company’s other navigation app. It’s not the only feature to be added either. In terms of music streaming services, Apple Music and Google Play Music will also be joining Spotify in the Maps integration. Also to be added to this update is support for mixed-mode commutes. While not entirely new for public transportation, it’s now possible to have this feature involve bikes and cars as well. You’ll also see more details on each part of your trip, like traffic delays, train departure schedule, and walking time. This can be useful if you intend to park your car at an LRT station and make the rest of your journey using public transport. Additionally, you’ll also be able to see where your train or bus is in real time, so that you can also factor in delays to the public transport schedule. Residents of Sydney, Australia will also get the extra benefit of seeing if the bus or train you intend to get on is full. 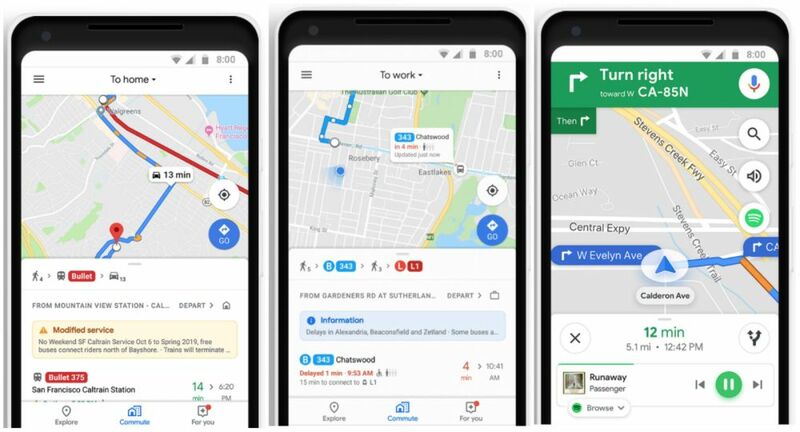 The new update to Google Maps with all these new features is set to roll out this week to 80 cities across the world. Here’s hoping Malaysian cities will be a part of that list.